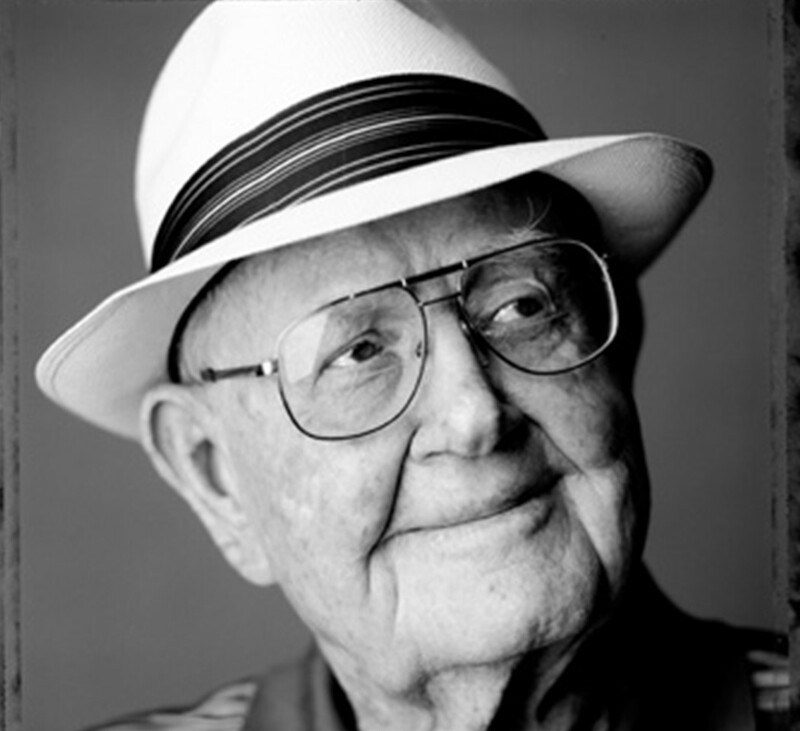 The AT&T Byron Nelson celebrates the life and legacy of Mr. Nelson, our tournament namesake and friend, who passed away in 2006, but has been a part of the tournament since it began in 1968. One of the true legends of professional golf, Mr. Nelson etched out a career unlike anyone who played the game before or anyone who has played since. While his awe-inspiring accomplishments in the game of golf are widely revered, Mr. Nelson was perhaps best known as a true gentleman of the game. His kindness and dedication to his community won the respect and admiration of his peers, present-day players and fans of all ages. In 1945, Mr. Nelson accomplished an incredible winning streak that has not been challenged to this day and will likely stand forever. He finished that year with 18 victories, including 11 straight, and established a record for the lowest scoring average (68.33), which remained untouched for 55 years. During his relatively brief professional career, Mr. Nelson had 54 career victories, including the 1939 U.S. Open, the 1937 and 1942 Masters, and the 1940 and 1945 PGA Championships. Mr. Nelson’s accomplishments as a professional golfer were as impressive as his golf swing. While Mr. Nelson obtained the status as a world-class athlete, it was his humanitarian efforts that were truly first class. He was a champion for the underprivileged and gave his time, talents, and funds to make this a better world. Mr. Nelson teamed with the Salesmanship Club of Dallas in 1968 to lend his name to an event that has raised money to help thousands of kids and families in our community. Additionally, the Byron and Louise Nelson Golf Endowment Fund provided over $1.5 million in endowment funds to Abilene Christian University in Abilene, Texas. Another example of his service was his dedication to the Metroport Meals on Wheels which provides daily, home-delivered, hot lunch for the frail, elderly and chronically ill residents. Mr. Nelson became an active honorary chairman in 1992. On October 16, 2006, Congressman Michael C. Burgess’ bill to award Mr. Nelson the Congressional Gold Medal was signed into law by President George W. Bush.